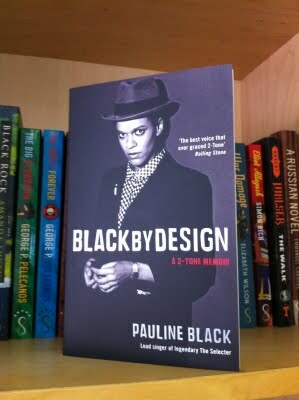 Pauline Black's much anticipated memoir 'Black By Design: A 2-Tone Memoir' is officially available on bookstore shelves throughout the U.K. today and for sale online from Amazon in the UK. 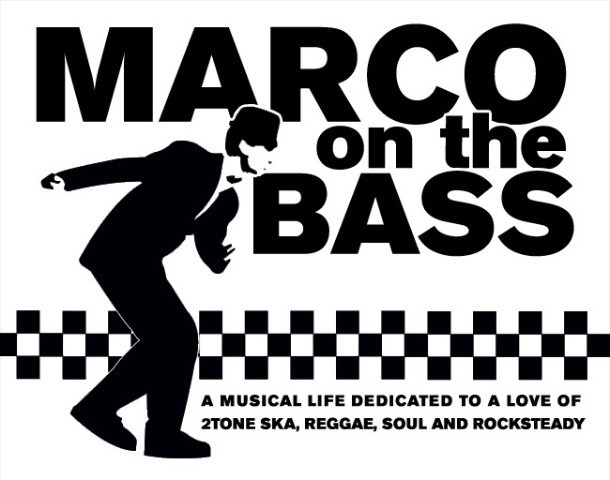 Of great interest to the multitudes of 2-Tone fans around the world it captures the birth of The Selecter and 2-Tone in Coventry, but its really more a tome about the search for identity. The book pulls no punches when it comes to painting a picture of the trials and tribulations Black faced as the adopted bi-racial child of white parents living in the suburbs of London. More importantly, it examines issues of racial identity during a time that the U.K. was struggling to confront its own racism and the challenges of assimilating Black and Asian immigrants into British society and culture. To celebrate the release of the book, The Coventry Telegraph in the U.K. is re-printing excerpts from 'Black By Design' in its print and on-line editions over the next few days. Below is an excerpt describing how Black developed her iconic look and her stage name. UNDER Jane’s tutelage I started to frequent the second-hand shops that used to be opposite the arts faculty at Lanchester. Jane (the wife of the band leader of The Selecter, Neol Davies) had a good eye for stuff and I was happy to follow her direction. We took the Rude Boy look that Peter Tosh had pioneered in his early ska days and feminized it. It was just a question of changing the proportion of the garments. She picked out some beige Sta-Prest for me, which were probably from the previous ska era, circa late 60s. They stopped an inch shy of my shoes which I was told was ‘cool’. An orange slim-fit, boy’s Ben Sherman shirt was poked through the changing room’s curtains to cover the upper half of my body. Next she handed me a double-breasted jacket made of shiny grey material. It fitted perfectly. Job done. We sourced a pair of black penny loafers at Ravel. White socks took up the spatial slack between the trouser bottoms and my shoes. We decided that my Afro hair did not suit this new ensemble, so I pulled it up into a small top knot. The photo shoot came next. The photographer was a local young man, John Coles, who hauled us off down under the flyover which crosses Pool Meadow roundabout. It was a spooky twilight shoot and all the more effective for it. When it got too dark we ended up at Charley’s house, posing in his kitchen. I like these photos the best out of all the other obviously more expensive shoots we did later. My rebirth was complete – the Rude Girl I had invented had a new name. Pauline Black. Black by design! For those of you living in the U.K., Black will be promoting the book at the Edinburgh Book Festival on August 22nd. Tickets to hear her speak are available for sale. Dear God, she's still got it! I've seen her play with and without Selecter - she plays my town at least once a year - and she's such a sweetie, very approachable and just all-round lovely.